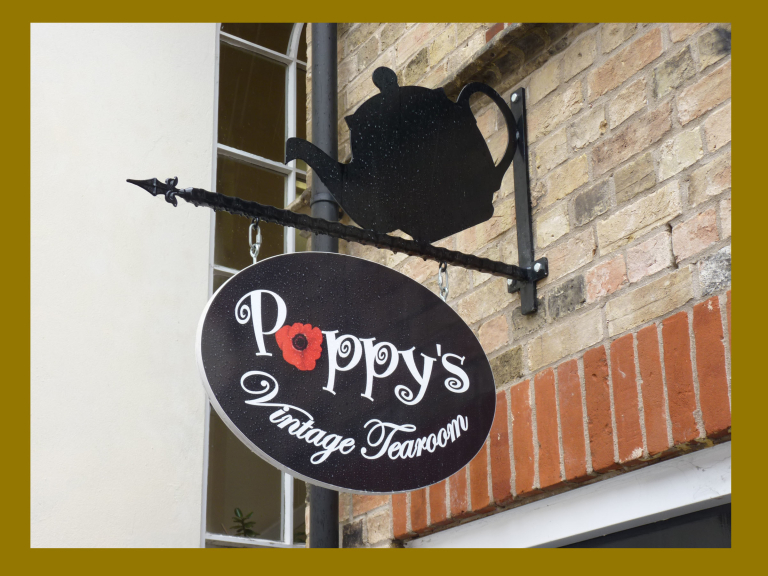 Established in June 2013, Poppy's Vintage Tearoom has quickly become of the most popular tea rooms and cafes in St Neots, renowned for its warm welcome, delicious homemade treats and quirky style. For 35 years, the market town of St Neots was without a tea room. 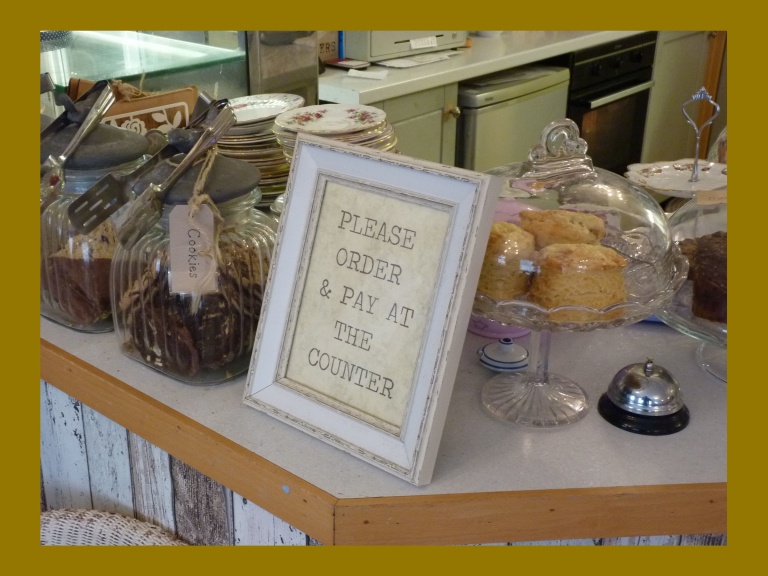 However, in 2013, Poppy's Vintage Tearoom opened, and with the passion, hard work and personal service of owner, Alison Gardner and her team, has become a thriving little business, filled to the brim with charm, warmth and of course, mouth-watering food! In fact, as one customer recently said, “Goodbye diet!” And it's true – if you are trying to be 'good', a trip to Poppy's Vintage Tearoom will be torture, with a huge array of homemade cakes, biscuits, savoury dishes and of course, its highly popular Afternoon Tea. “The idea to open my own cafe or tea room had always been there,” Alison explained. “Having worked as a Tourist Information Officer in St Neots for eleven years, I knew all too well that there was a need for a tea room in town, just by the amount of people who came into the centre asking if I could recommend one! So in June 2013 Poppy's opened its doors"
Coffee, pure fruit juice, Coke / Diet Coke, Simply Fruity squash for the children. To many to list, but all irresistible..
Homemade quiche, various sandwiches, jacket potatoes plus much more..
Are you planning a birthday party or baby shower? Looking for somewhere cosy and quirky in which to hold a get-together? Poppy's Tearoom in St Neots is the perfect venue; you will have exclusive use of the tea room and a wide selection of sumptuous home-made treats. You can even bring your own wine, prosecco or Champagne to celebrate the occasion! Private hire is available from 5pm on weekdays or from 4pm on Sundays. Please call Alison Gardner on 01480 215 932 for further information. 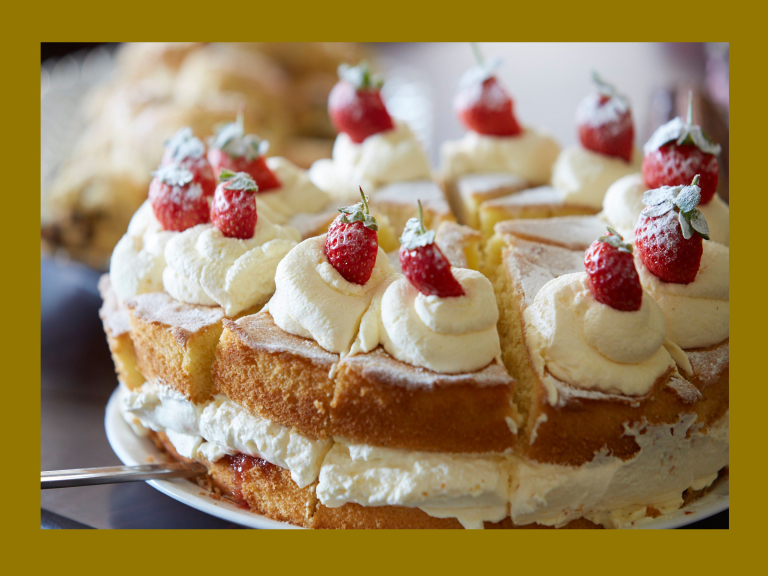 Who wouldn't love a gift voucher to spend in one of St Neots' favourite tea rooms and cafes? Please call 01480 215 932 to book a table or enquire about private hire. 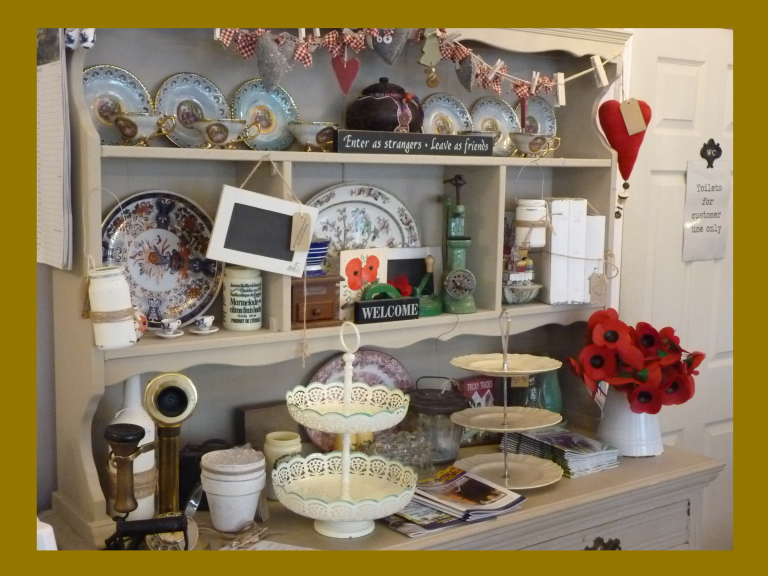 Please remember to mention The Best of St Neots when contacting Poppy's Vintage Tearoom – thank you. Took my 92 year old mum for afternoon tea at Poppys this week, we thoroughly enjoyed it, the dainty sandwiches, lovely scones and delicious cakes were lovely. Will go again soon. fantastic place and the afternoon cream teas are amazing. I love coming here with my friends. Very friendly staff. 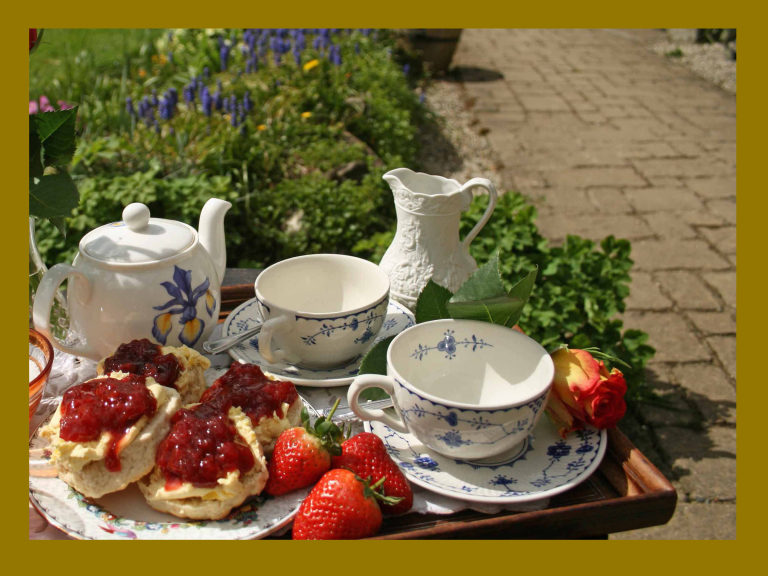 Booked for afternoon tea for a party, plenty to eat and drink. Very kindly popped some corks for us.